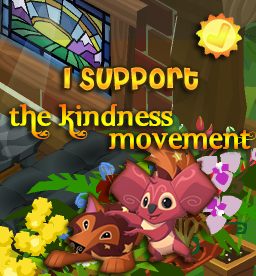 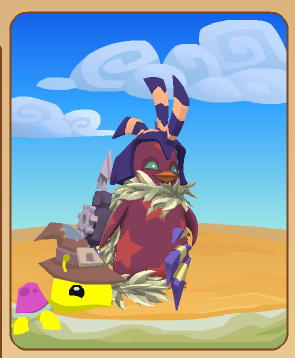 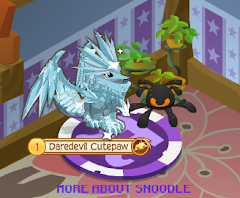 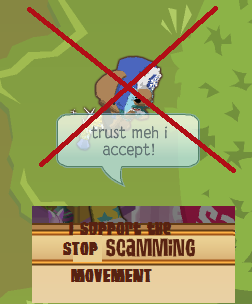 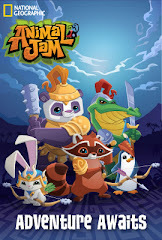 Animal Jam Mercury: Clover Cape/awesomepanda868 is now part of the community!/How do owls see at night? 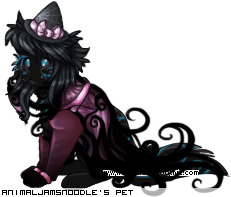 Clover Cape/awesomepanda868 is now part of the community!/How do owls see at night? 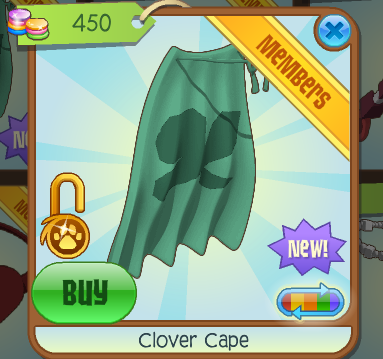 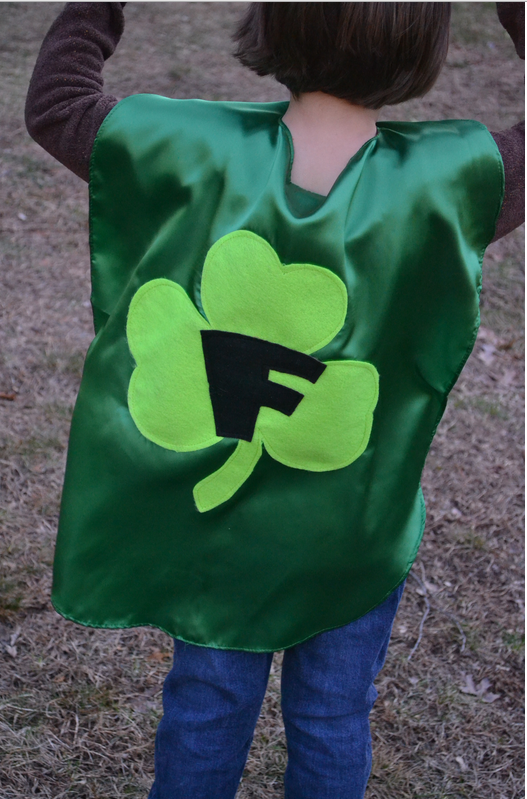 Here is what Clover Capes really look like! 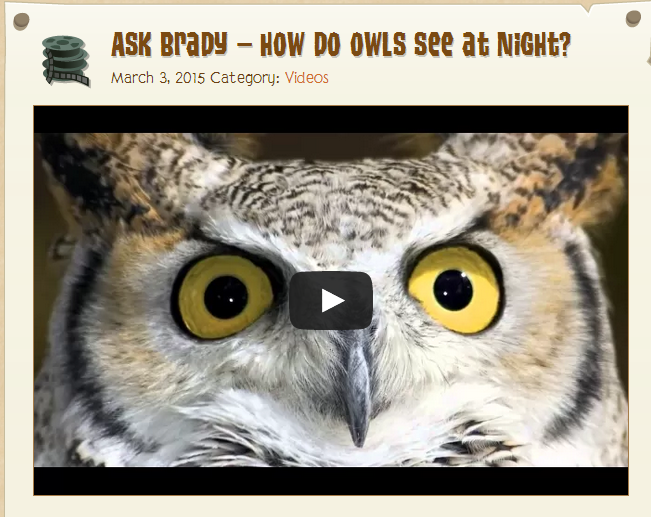 Brady asking, How do owls see at night?